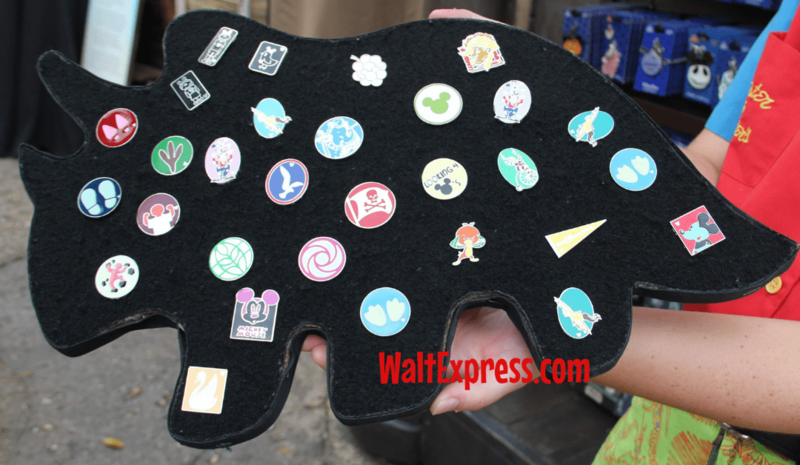 Are you a Disney Pin Collector or just trying to learn how to get started? 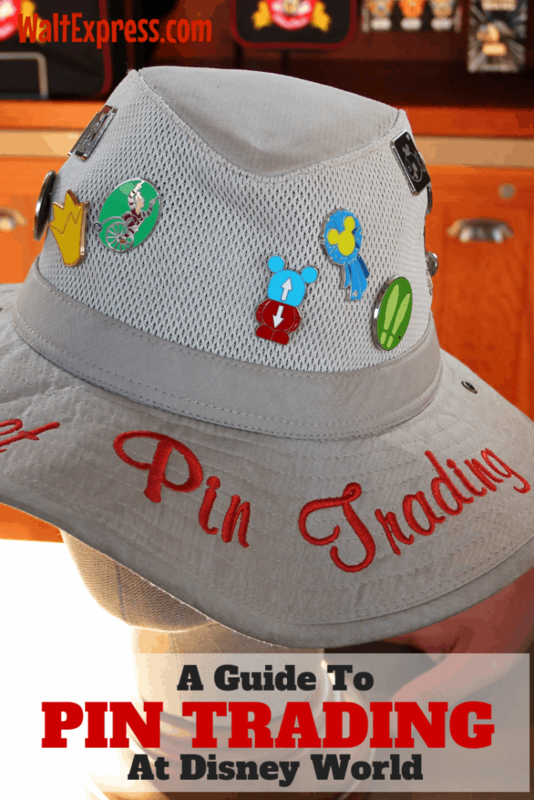 Either way, Walt Express has the information you need, right here in: Disney 101: Beginner’s Guide To Pin Trading At Disney World. Our pin collector, Paten, shows you exactly how to get started with this fun extra at Disney World. ▪ Pins must be official Disney pins with the “©Disney” mark. ▪ For safety, trade one pin at a time, from hand to hand with pin backs attached. ▪ Refrain from touching anyone’s pins or lanyards. Ask for a closer look if needed. ▪ Pins should be in good condition and undamaged. ▪ Guests can make up to 2 pin trades per cast member per day. ▪ Pins must be exchanged for pins and nothing else. 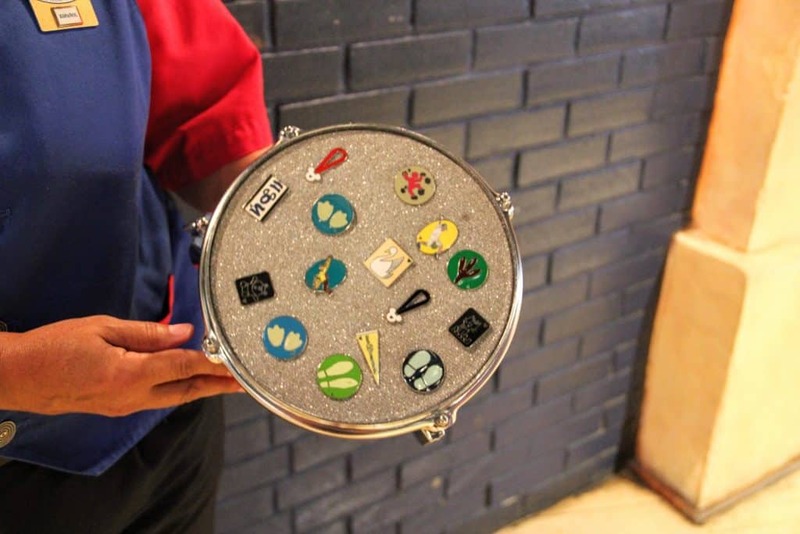 Words for the wise: Cast members will always trade pins. Guests can AND will trade, but sometimes can AND will say no. Pin trading is super fun, easy, and fair. Guidelines are there to make sure everyone has a great time. Well first, you’ll need some pins. 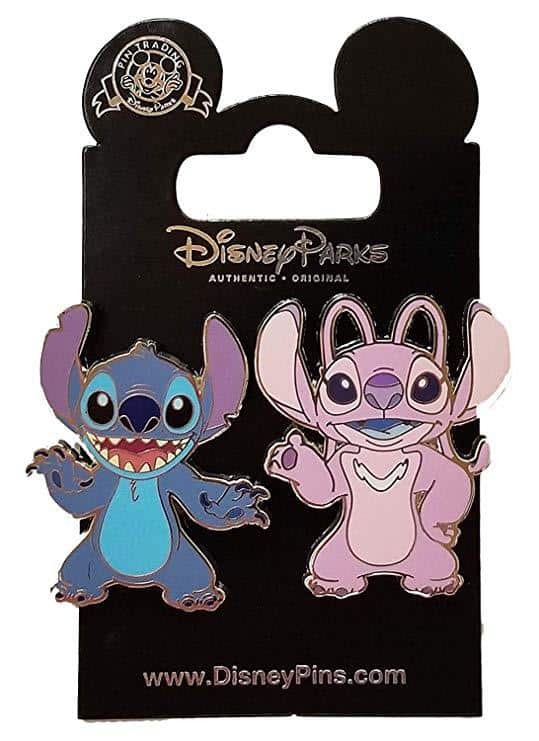 One downside to Pin Trading is that it can be very expensive, some individual pin prices can start around $8.99 and only go up from there! Luckily it doesn’t have to cost so much. If you do some research, you can purchase some pins for trading before you leave home and that will save you a ton of money. There are sellers on eBay and Amazon that offer sets of pins for about $1.00 or less a pin. When comparing the starter packs at Disney, you’ll be saving about $8.00 a pin. Considering these probably aren’t pins that you’ll want to keep for your collection, they’ll be a perfect starter set for trading. The next thing you’ll need is some kind of lanyard. 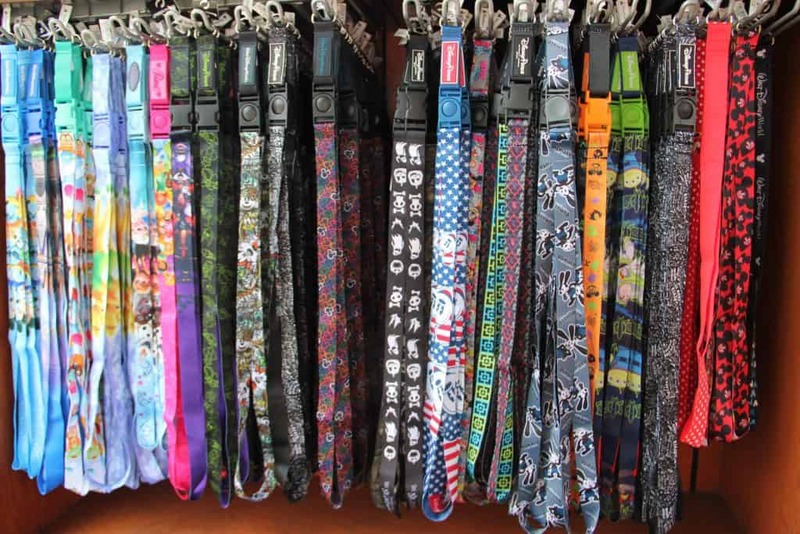 Let me just go ahead and warn you, there’s about 2,453,654,224 different kinds of lanyards. (Okay.. I may have exaggerated, but there’s seriously a ton that you can choose from.) 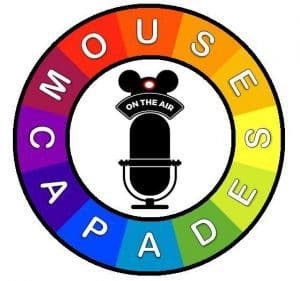 You can purchase a lanyard before your trip on a site like eBay or Amazon, or you can wait until you get to the Parks and see what Mickey and his Pals have to offer! Again, BIG STITCH fan here! 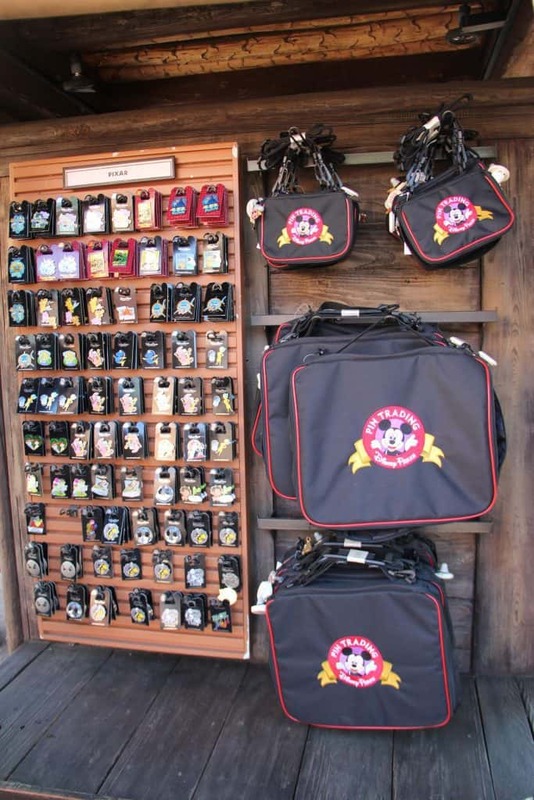 At Walt Disney World you have some options on where you can trade Disney Pins. You can trade at any of the four parks (Magic Kingdom, Hollywood Studios, Animal Kingdom, or Epcot) or at Disney Springs. 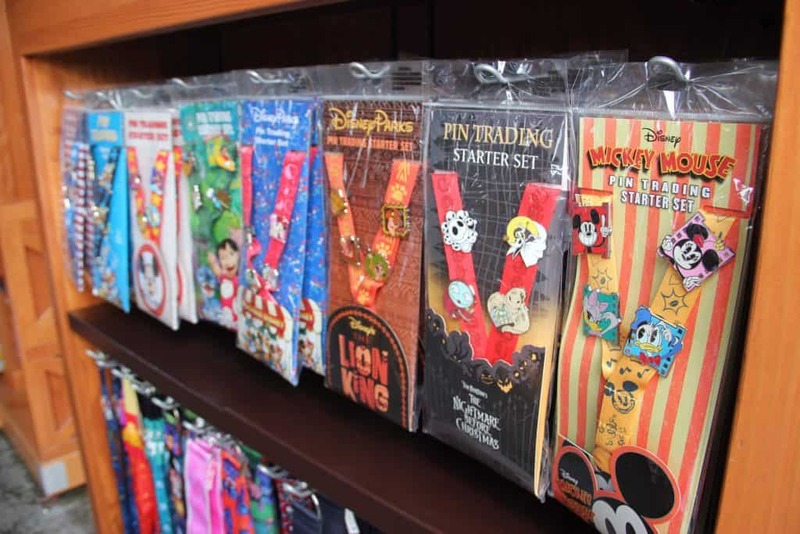 Epcot is home to a premiere pin trading station called Pin Central, and there is a large pin trading hub at Disney Springs called Disney’s Pin Traders! There are numerous cast members and guests floating around all of these locations that are available to trade pins. You’ll be able to spot them wearing a lanyard or a side satchel. Now we’ll move on to How to Trade your pins! This is where the fun begins, and it’s really simple! All you have to do is approach a cast member or guest who has pins and say something like, “Do you wanna trade?” or “May I see your pins?” Now there is a big difference in trading with a cast member and then trading with a guest. If you approach a cast member and ask them to trade with you, they will NOT tell you no and you can choose any pin you like. If you approach a guest and ask them to trade with you, they have the option to decline your offer. Don’t let that intimidate you though, because you won’t know until you ask! A fair amount of traders will use the following terminology when trading. OE – Open Edition. This refers to pins that have several copies. LR – Limited Release. These pins are slightly harder to find. LE – Limited Edition Size. These pins are very hard to find, with only a set number made. Grail – This is the pin that you’d love to get, but can’t seem to find. Now this is something that my family does (due to the fact that I have all of them just as obsessed with Disney Pins as I am) whenever we are at Disney. We all have our own favorite character (mine just so happens to be Stitch). What we do is search for pins that involve specific characters. I usually buy a couple of sets of trader pins from eBay before our trip and I fill up lanyards. Then once we are inside the Parks we begin our pin trading adventure. Searching for a specific character or pin gives us a goal, and we love it! 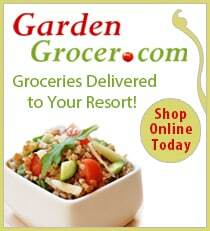 You can grab this pin by clicking the link! Last but Not Least … Have Fun! 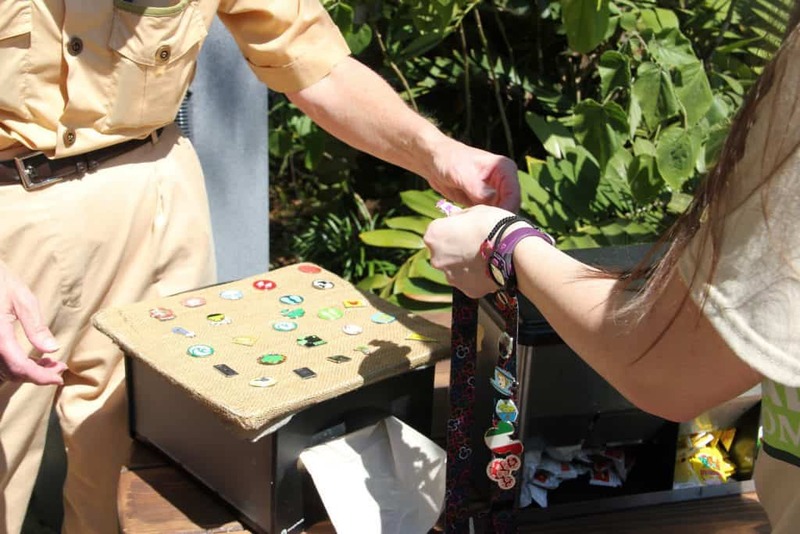 Pin trading is a great way to not only gather up some sweet collectibles, but also to experience the Parks in a new way and maybe even make some new friends in the process! So what are you waiting for? 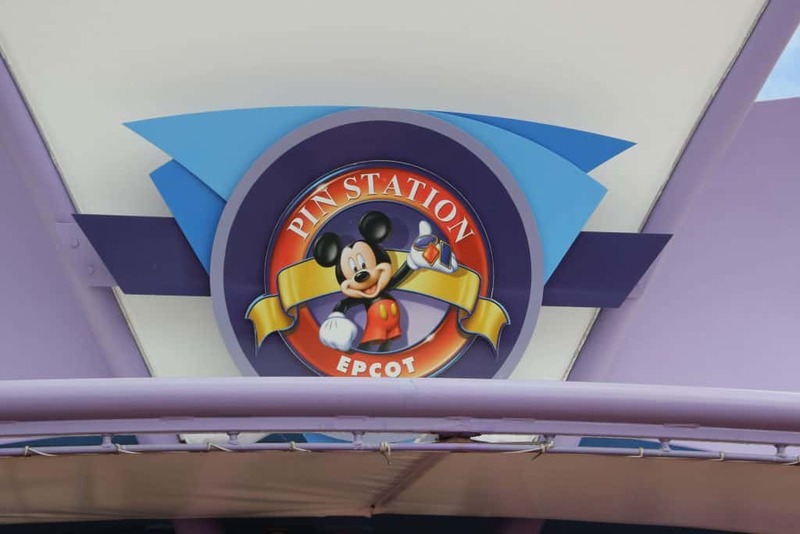 Step into the magic and begin your pin trading journey! 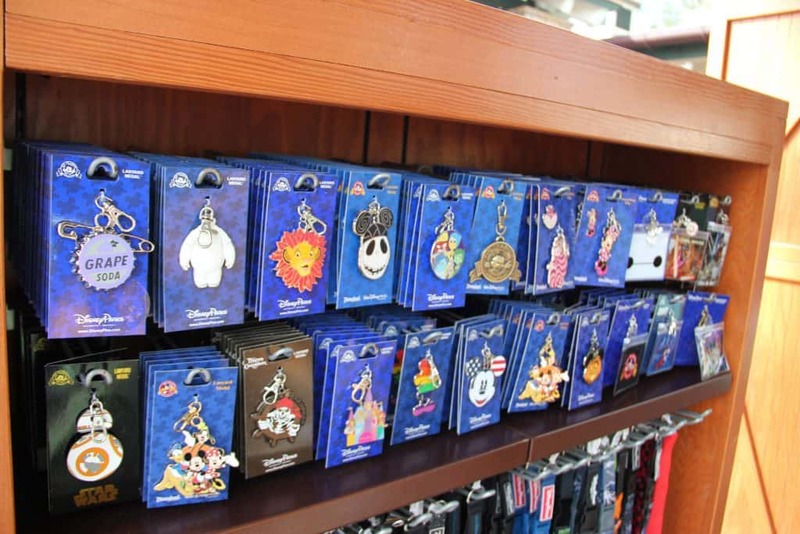 Have lingering questions about pin trading that you’d like us to answer? Let us know! 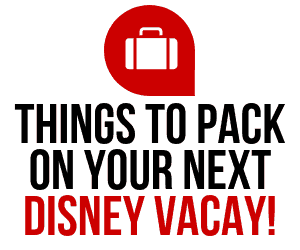 Are you looking for more fun and games in Disney World? Check out the guide to the Sorcerer’s of the Magic Kingdom! Don’t forget to check us out on Instagram too! We are always showcasing and sharing our pins that we find! I’m a HUGE Disney Pin collector! It’s my favorite hobby. And i love that’s it’s so inclusive to anyone who wants to participate! I can’t wait to add these to my collection! Who already has these beauties!? Thank You to @20katie14 for the awesome picture and adding to my pin obsession! 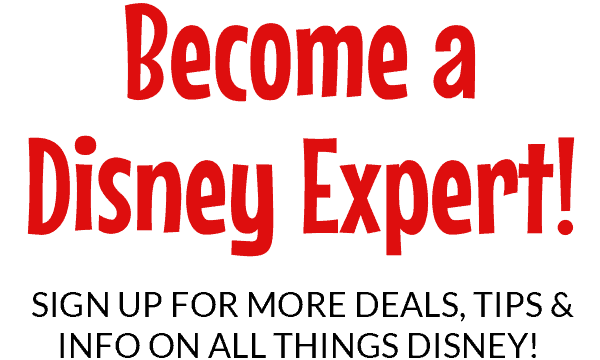 Join us in our Facebook Group, DISNEY EXPRESS LANE, for lots of Disney information and fun!